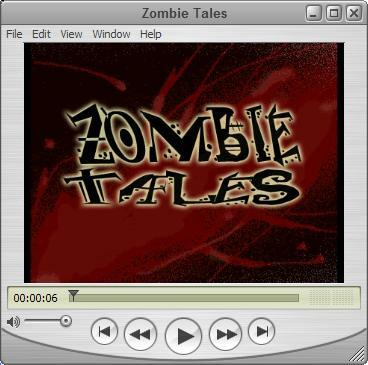 Fan Boy Forum: Zombie Tales Pt. 2!! Hey gang here is the second installment of Zombie Tales! Rob and I hope you enjoy it as much as the first and we have more to come! Not to mention a few others things up our sleeves. Stay tuned basement dwellers!